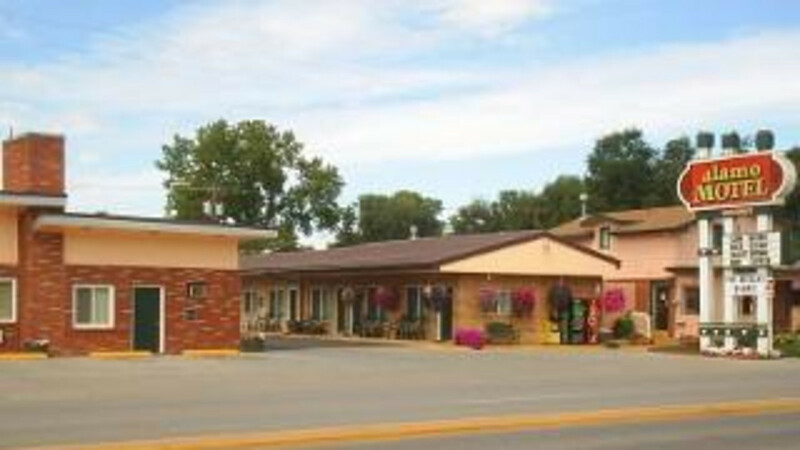 Near I-90 and walking distance from historic downtown Sheridan. All room have Queen beds, equipped with refrigerators and microwaves, in room coffee, free high speed wireless internet, cable TV, HBO, and free local calls. Located across from restaurants.